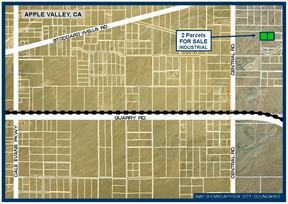 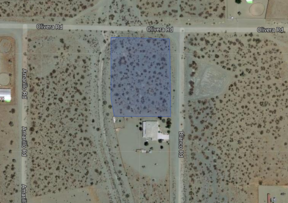 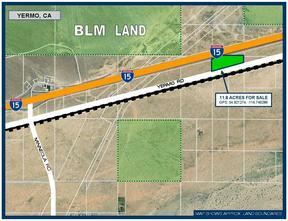 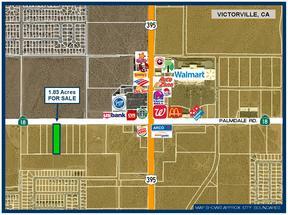 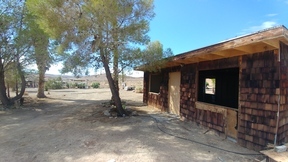 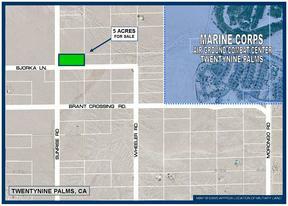 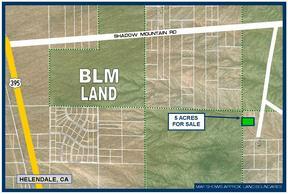 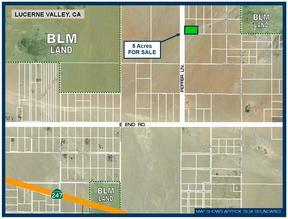 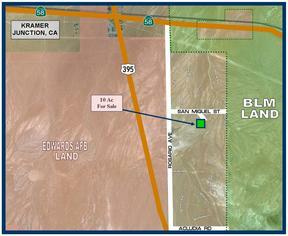 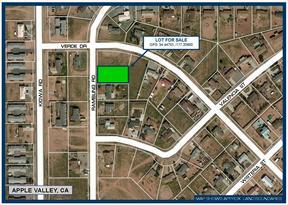 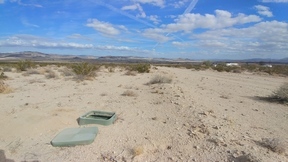 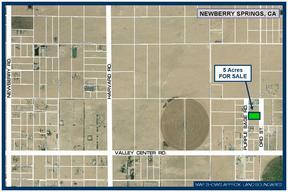 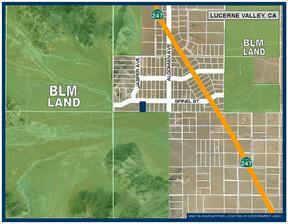 11.8 Acres on Yermo Rd. 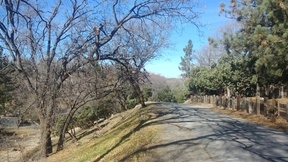 Lot 40 on Granada Dr.
5 Ac on Peffer Ln. 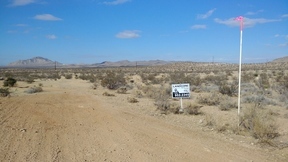 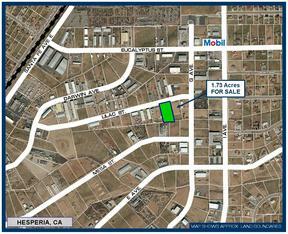 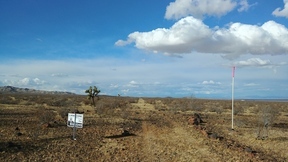 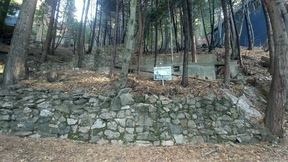 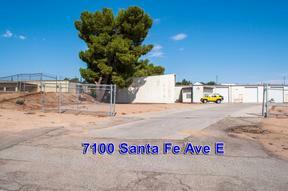 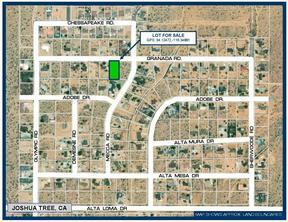 10 Acres Near San Miguel St.